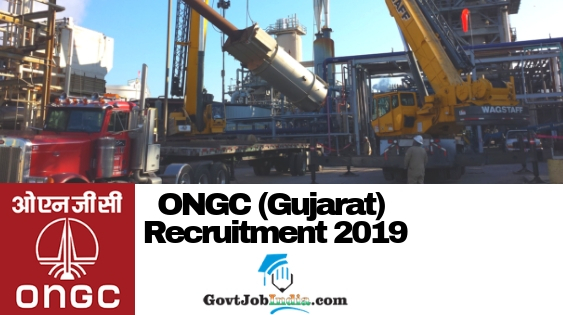 ONGC Gujarat Vacancy 2019- Oil and Natural Gas Corporation (ONGC), Gujarat rolled out a recruitment notification which calls for 737 posts of Non-Executives (Assistant Technician, Jr. Assistant Technician, Jr. Assistant, Jr. Fireman and other posts). All interested candidates can apply for this ONGC Gujarat Recruitment 2019 before the last date runs out. The ONGC official website where the application form is available and you can apply from is www.ongcindia.com. The job location of these posts is Gujarat and interested candidates must check the ONGC Recruitment eligibility criteria, age limit which they need to fulfil in order to get selected for this. Getting a position in the Oil and Natural Gas Corporation is like a real dream. The ONGC Vacancy 2019 is a very good way of getting into the govt sector and aspirants can apply online on the official website before the last date which is 20th February 2019. The direct link of the application form is available on our website. If you want to secure a job in the ONGC Careers, you shouldn’t miss this opportunity. Detailed employment news about this ONGC Recruitment 2019 Gujarat is given on our site including the eligibility, age limit, how to apply, application fee, selection procedure, pay scale, result, admit card etc. . So, now that we have given out the basic contents of this article, let us move onto the Upcoming ONGC Recruitment 2019. 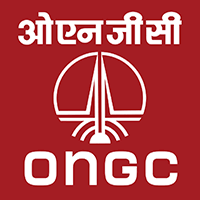 How to Apply Online for the ONGC Vacancy 2019? All aspirants are expected to apply for the ONGC Recruitment 2019 by sending in their duly filled ONGC Gujarat Online Application Form which is available on the website. Applicants will need to deposit Registration Fees at any branch of SBI via Challan (ONGC Power Jyoti A/C No. 30827318409 of SBI, Tel Bhavan, Dehradun). We would advise that you use the link we have provided below in order to apply online now. We hope that the article about the ONGC Gujarat Recruitment 2019 has been of help to each one of you. We wish you all the best for your recruitment application process for the ONGC Gujarat Vacancy 2019, and we sincerely wish that you would qualify for all the stages of the recruitment process. You can subscribe to us on our website @ GovtJobIndia.com for regular updates regarding government recruitment all across the country.